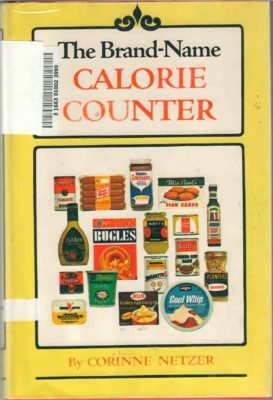 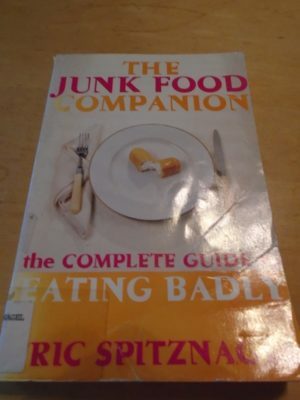 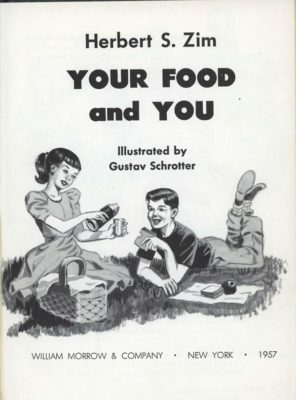 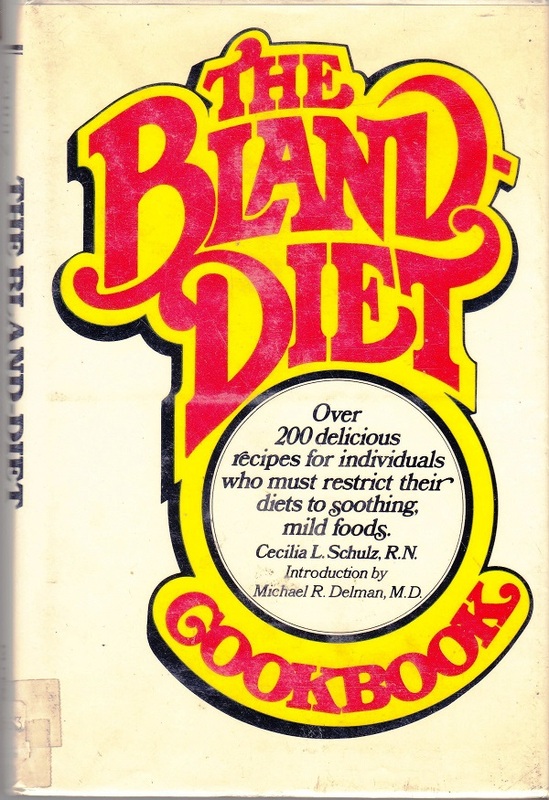 Your Food and You Zim 1957 This is one of those science/health titles all about food. 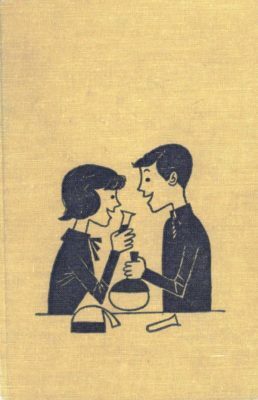 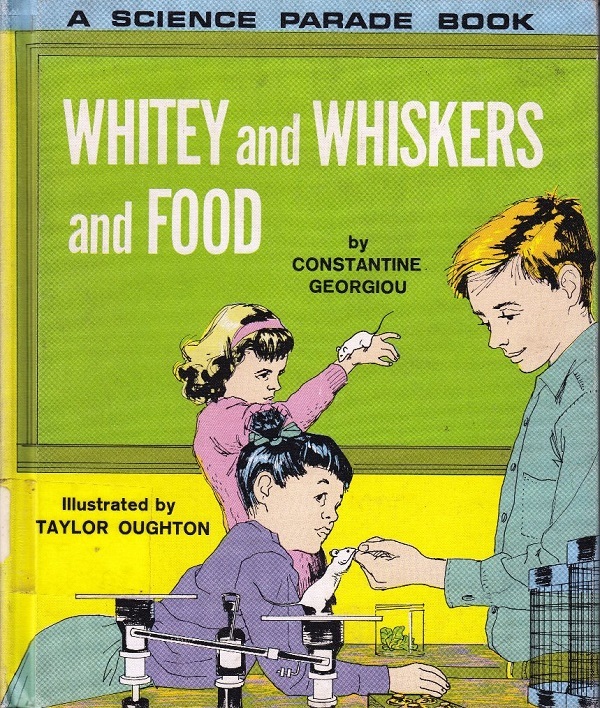 The illustrations are typical 1950s but just weird enough to have me looking twice. 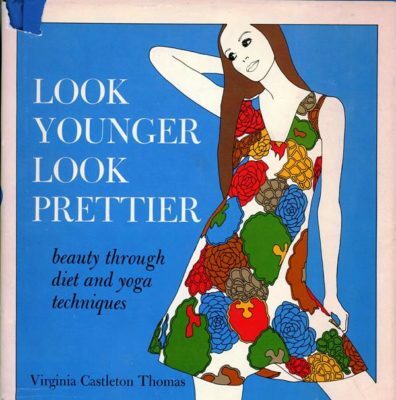 Check out the illustration of the woman with a goiter.